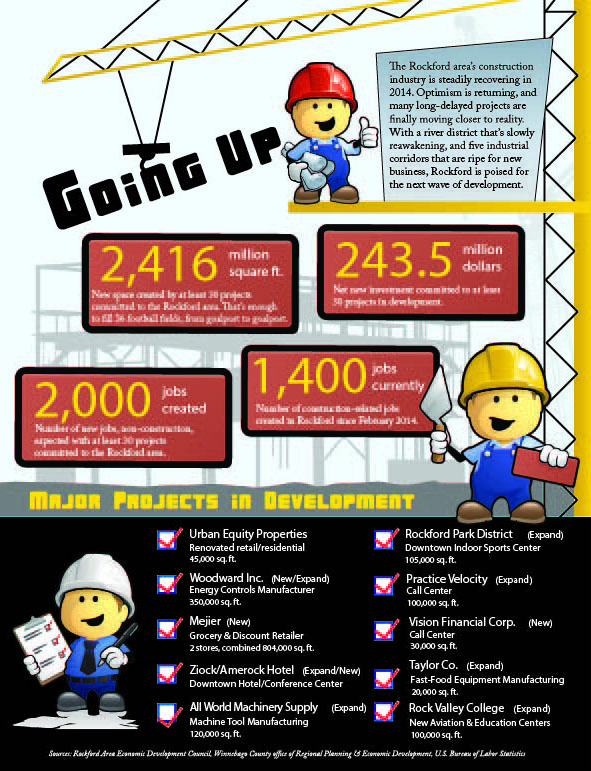 The construction industry is rebounding. At least, it feels like a rebound for Rockford Structures Construction Co., 10540 N. Second St., Machesney Park, Ill. The full-service commercial construction and management company has about a dozen projects in the works, everything from church buildings and government structures to school renovations. This year alone, the firm has picked up at least $10 million in new business, and added nearly 15 new employees. It’s a banner year for the Rockford region, where at least 30 committed projects encompass nearly 1.8 million square feet of new and renovated space, according to the Rockford Area Economic Development Council. Those projects are expected to generate several million dollars of local investment, and deliver hundreds of new jobs across multiple industries. The construction industry alone has picked up nearly 400 net new jobs since last summer, according to the federal Bureau of Labor Statistics. Rockford Structures is seizing upon those opportunities and expanding its reach far beyond the Rockford region. Whether it’s building a factory in Kansas or expanding a church in Belvidere, this company stands by its works and relationships built over the past 50 years. As a full-service commercial construction and management company, Rockford Structures is capable of seeing a project through every step. Its team of 25 can design projects, create budgets and bid subcontractors, and do any other planning and specification work. But many of their projects begin as a rough idea or sketch. You may have seen the company’s work at Beef-a-Roo restaurants, Christian Life Schools or the Rockford Rescue Mission, but that’s just the start to this imaginative, family-owned business. Rockford Structures got its start from an unfortunate injury that occurred at a very opportune moment. In 1966, Lenz Heinrich, a former mason, founded the company after suffering a career-ending injury. Seeing an opportunity in new building methods, Heinrich became a supplier of Star Building Systems, which makes pre-engineered metal building materials. Lenz died in 1994, but his work lives on through son Brad and grandson Nate, whose families still own and operate the company. Reyenga is Brad’s son-in-law. In today’s environment, pre-engineered and pre-fabricated structures are more the rule than the exception, in part because pre-formed and pre-cast materials shrink the timeline for a design/build project. Just last year, Rockford Structures managed a fast-track job for a new call center in Loves Park, Ill. The customer showed up in March and had a finished project by August. Building materials may be pre-engineered, but that doesn’t mean customers get cookie-cutter forms. Newer technologies have helped Rockford Structures to expand its reach halfway across the country. Within the past few years, it’s managed and completed projects in Kansas, New Jersey, Arizona, Nevada and New York, to name a few locations. The building boom of the 1990s and 2000s was a busy time for Rockford Structures. Church clients during those years included Spring Creek United Methodist Church in Rockford, First United Methodist in Belvidere, and the First Congregational Church in Dundee – which is a striking hilltop landmark. “The spiral on that was 180 feet in the air,” says Reyenga. Education clients include Rockford Christian Schools, the junior and senior high schools in Dakota, Ill., a community center in Romeoville, Ill., and the Patriots Gateway Community Center in Rockford. As for industrial projects, Rockford Structures has worked on a FedEx ground facility in Rockford, the Wanxiang solar facilities in Rockford and Elgin, and the new facility for Kuhn North America in Brodhead, Wis.
Other notable facilities in the Rockford Structures portfolio include Rockford’s new east-side bus transfer station, a government building in Sycamore, recreation centers in Belvidere and Roscoe, Ill., and the barn-like pavilion at Pavilion at Orchard Ridge Farms, in Rockton, Ill. This year’s pickup in construction is keeping Rockford Structures busy. For the first time in several years, the company is building a church, in a unique job that marries new construction with old, at the St. James Church in Belvidere. In Lee and Ogle counties, Rockford Structures is completing a $4 million sheriff’s office in Oregon, Ill., and a 12,000-square-foot, pre-engineered transit building in Dixon, Ill. In Rockford, the company is working inside several public schools, as the district undergoes a multi-million dollar project to improve aging facilities. This spring, Rockford Structures completed work at Spring Creek Elementary, where it added a new entrance, cafeteria, kitchen and boiler room. At Jefferson High School, the work is more extensive. “We’re adding two new vestibules, putting in a new gymnasium floor, renovating the auditorium and its commons area, and creating a media center for them,” says Reyenga. The construction industry hasn’t been without its challenges, this year. For one thing, a late start to the building season, due to weather, has squeezed many project timelines. Ditto for the increased demand in materials. The extra demand has also created shortages in labor. Many construction workers who were laid off during the recession have since moved on to new careers. Looking ahead, Reyenga says there’s still plenty of uncertainty within the industry. 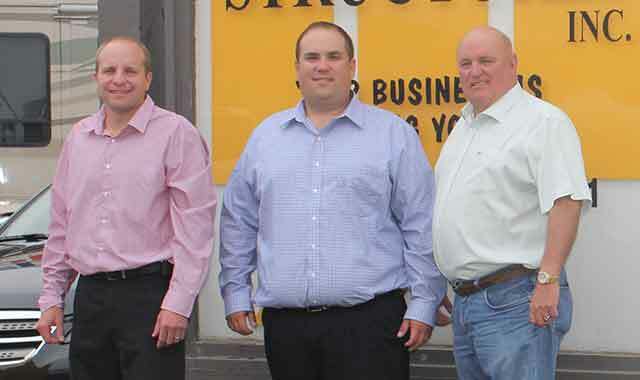 Adversity is nothing new for the construction industry, or for Rockford Structures. This past fall, crews raced against the weather to finish the foundations of an 80,000 square-foot Wisconsin factory. Optimism runs high at Rockford Structures, where business leaders are preparing for an economic springtime, despite a chance of snow. 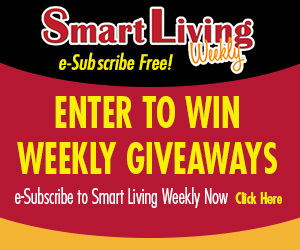 This entry was posted on Thursday, August 14th, 2014 at 11:58 am	and is filed under Northwest Business Magazine. You can follow any responses to this entry through the RSS 2.0 feed. Both comments and pings are currently closed.